Welcome to RAWtalk Episode 247! May the Fourth be with you! We dive deep into photo news this week including how the ESA released the largest picture ever of the Milky Way, how Facebook is making your photo albums come to life and an epic drone FAIL. 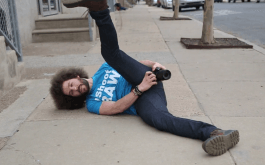 We then jump into today’s topic: 8 Tips to Being Successful in Photography, Business & Life. And finally, we wrap up the show with another Flying Solo questions & answers segment. As always, thanks for watching! 00:03:20 – What Do Juggalos Drink? 00:20:25 – Guiness World Record for Most Synchronized Drones Ever: FAIL? 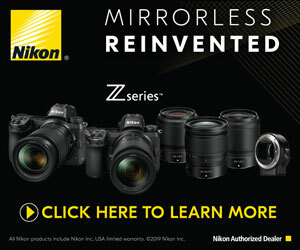 00:25:45 – When is Nikon’s Mirrorless Camera Coming Out? 00:29:55 – This Week’s Topic: 8 Tips to Being Successful!